It’s been several years since I had visited the Lakes and yet again I was left astonished by the true beauty that surrounds the English countryside when we visited here during our trip to England in November 2012. This was Heather’s first trip to the Lake District and I don’t think she left disappointed with what she saw. To put the Lakes into context, it is a large national park with many small towns and hamlets spotted around the flora and fauna present in the vast countryside. The landscape is rolling hills with several challenging mountains for those interested in hiking and rock climbing. The Lake District is really not a part of England that can be visited in one day, though I wanted to show Heather a glimpse of what was on offer in just a few hours. The Lakes really are easy to access via the M6 motorway and then several junctions available to take dependent upon exactly where in the Lake District you intend on heading. We took the first exit and headed on the winding ‘A’ roads to Lake Windermere which is the largest of all the lakes on offer and the nearby town of Bowness. This is a great spot to get out and spend several hours investigating the quaint shops whilst at the same time having spectacular views over the lake and far beyond to the snow capped mountains in the distance. The first and probably only negative aspect that we noticed was the pricing of all the car parks. For only 2 hours you are looking at about £3.50. With limited parking available around the town, the local council can obviously raise the prices especially given the number of tourists that visit this region annually. We walked along the front of the lake passing several local gift shops and also noticing the ferry cruises on offer around Lake Windermere. We continued walking up the street looking in various establishments and picking up a few memories along the way. 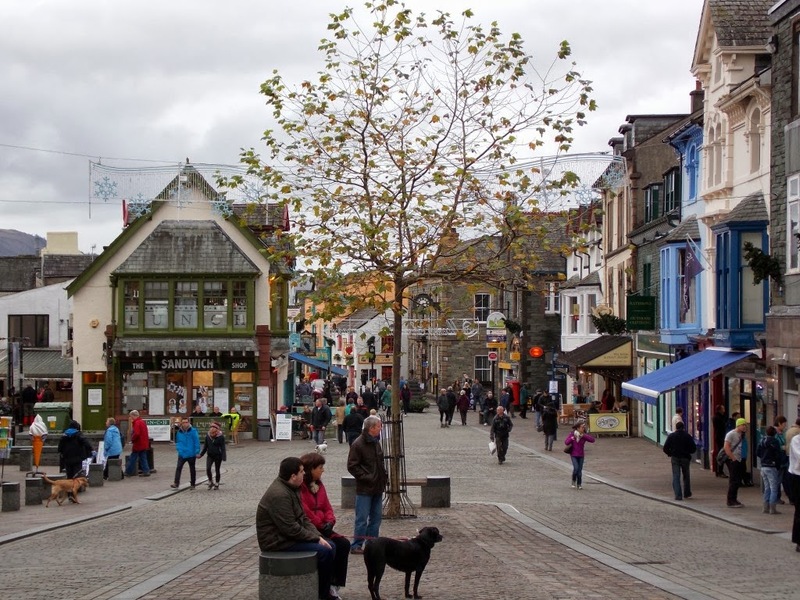 Bowness is famous for being the home of Beatrix Potter, the infamous author of Peter Rabbit. A museum dedicated to Potter is available for viewing at a price for tourists interested in this. We opted against this given our time constraints and headed back down the street to the ferry where there are three options available. The most expensive option is a pass that allows for three different routes to be taken over a 48 hour period, so if you are staying in the region this may be the most beneficial option for you. Priced at around £18 this is certainly the best value for money. Another interesting option is the 90 minute cruise around the lake stopping at Ambleside where visitors can walk around and then catch a later ferry back to Bowness. The most basic option, at £7.50 per person, provides a 40 minute cruise of the lake taking in the history and also gorgeous scenic views around the area. 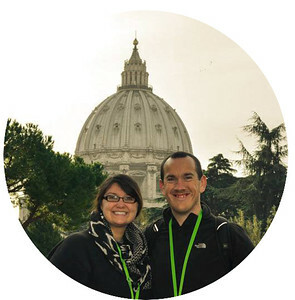 We pursued this option and were left delighted with this choice. ‘Miss Cumbria’ as the cruise ship is named offers two levels of seating, one undercover with a bar and cafe and the other on the top leaving visitors exposed to the elements but better seated to take in those breathtaking views of the surrounding fells. A word of warning here, in the winter months it can be very chilly in the Lake District and this is only enhanced when you take one of these cruises. Be prepared and dress appropriately!! The cruise has a tour guide that provides commentary of the surrounding area so visitors learn more about the history of the town and lake. 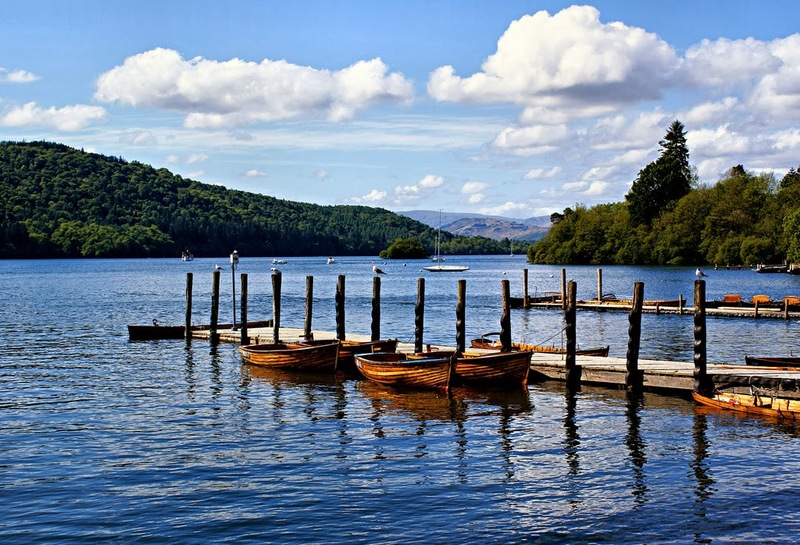 Windermere stretches over 15 miles in length and is over 220 ft deep in certain parts. We disembarked from the highly enjoyable cruise and headed back to the car to warm up. As we left Bowness we headed north through the village of Ambleside, which although we didn’t stop to look around appeared to offer less options than Bowness but may be worth visiting especially if you take the cruise mentioned earlier. Driving around the Lakes offers you the opportunity to stop on the side of the road to take some great pictures such as the snow capped mountains, natural waterfalls that flow down the mountainside or maybe just a wandering, stray sheep that is near the roadside. Our final stop in the lakes saw us head even further north to Keswick which geographically is located in the northern part of the Lake District. Parking was cheaper and we were able to park on Booth’s supermarket for 2 hours (£2 with the option of receiving £1 back if you spend a fiver in the shop). 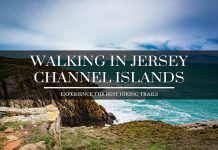 For anyone interested in the great outdoors such as fell walking and rock climbing, this town is your perfect location to get kitted out in preparation for your adventures. Many of the shops are Nordic outfitters but there is also a nice mix of restaurants and other quirky little stores that can catch your eye. A great little town to relax and enjoy a cup of tea and scone in the late afternoon, peering out into the main street as the Christmas lights are turned on. The Lake District is such a calming spot enhancing England’s stereotype of offering true beauty in the natural landscape. Gorgeous views are everywhere and you can certainly spend days here experiencing the inner beauties that lie within those mysterious fells. 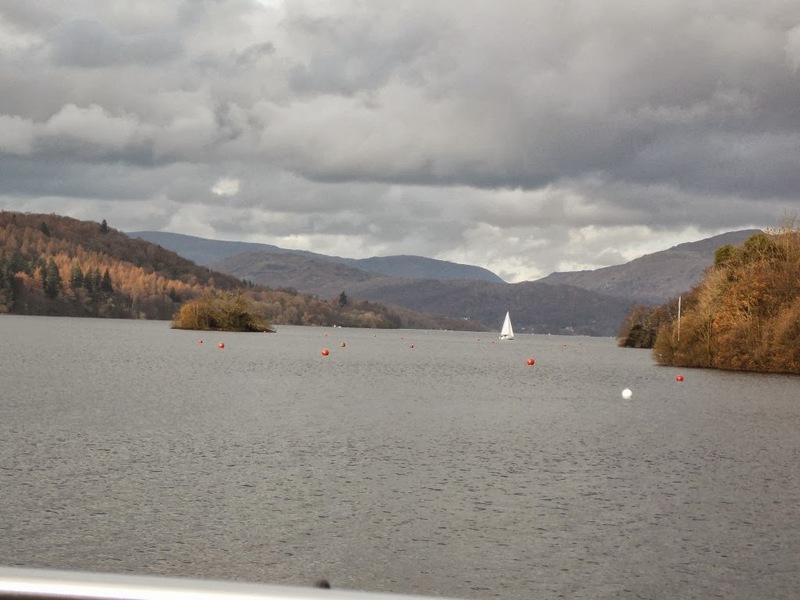 The cruises at Bowness may be a little pricy, but they are certainly informative and give tourists the perfect opportunity to snap a few memorable pictures of the Lake District scenery. Keswick is the northernmost part of the Lakes so is a great location to end as you are able to drive through the winding roads taking in the beautiful scenery. 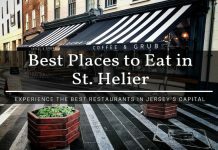 Once in Keswick, you are not left disappointed as there are plenty of things to keep you busy. Parking can be difficult and also expensive so our advice is to get there early to take advantage of the premium spots. Be prepared to walk as you can get better deals on parking if you are not concerned with how far you have to walk. In the Winter months especially, many of the shops close early in some cases around 4:30 in the afternoon. For British folks this is the norm but for many overseas visitors this may seem strange. Plan accordingly and you will be fine. The weather in the Lakes can be very unpredictable so take plenty of clothing to be prepared. The beauty of this part of England is only fully experienced when you are willing to walk and be adventurous. This is only possible if you are wearing appropriate attire. The drive around the lake sounds breathtaking – I love scenic drives. The lake district sounds like a great day or weekend trip. I have never been here but my parents have and the photos and stories are always wonderful! I have a lot to do when I´m back in Europe but this will be definitely part of it! I love Peter Rabbit! It was my childhood favorite so I’d definitely want to visit Beatrix’s home. The cruise sounds wonderful and that lake looks gorgeous. I’d probably have to pass during winter months although I’m sure it’s still pretty but I can only imagine how chilly it must be. Well, I certainly can see why the settlers here called our area New England. This looks just like home 🙂 So quaint and amazing scenery. Really beautiful scenery! I don’t know this part of England at all, would love to visit it one day. What you write about parking fee is so typical in these places, I have never understood why they charge you these excessive fees! Nice post! Very beautiful photos! It’s a shame that most people don’t step out of London to explore the countryside! Seems like a nice area to visit. That village on the photo looks really pretty. I guess it’s Keswick, isn’t it?! Oh, yeas, 4.30 pm is really early for the shops to close. What great photos, that blue sky is mesmerising. Great photos! We are off to the Lake District for the first time in a few weeks so I will definitely be bookmarking this for tips! First of all, love the contrast in the first two pictures: dark, gray skies vs. blue skies with white fluffy clouds. It looks like a great place to spend the day shopping, relaxing, and enjoy the scenic views!! Beautiful! I’d love to go to England. The first picture looks freezing though…glad I’m not on that sailboat! haha. Great post. I’m planning to swing by the Lake District on my roadtrip in Feb. I think I need to pack a few extra layers! I would love to visit here! It looks totally charming. 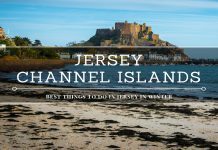 This is one part of the UK I have been trying to get to for years, it is on my list of definite places to visit when we get there. I’ve made it as far as the Peaks but still yet to make it to the Lakes! Looks so beautiful – what would you recommend doing if it happens to be rainy when there? Shikha, the Lake District is a gorgeous part of England in ALL WEATHER. So if you want my honest opinion, don’t let the weather prevent you from doing anything and everything you would want to in the Lakes because if you wait for the weather, well just like the rest of England you may well be waiting a long time because it can be rough at any time of the year. My best piece of advice would be take appropriate clothing/attire, a good rain jacket and walking boots and then just get out in the Lake District wilderness and start exploring the natural beauty, because you will find plenty of that for sure. There is something so timeless about the Lakes… I always try to visit once or twice a year, even if it’s just for the day. It’s only an hour and a half away so it seems a shame not to! I’ve been to the Lakes twice & love them! Like to stay in Bowness &’take a water taxi across Windermere & then connect w/ Mountain Goat Tours & can then go to Hawkshead, Hilltop Farm ( Beatrix Potter’s home ),etc. the most beautiful part of England! !